Support is an integral part of the product and the overall experience that a customer has with a company. This Block, based on the Zendesk data schema produced by Blendo, will give your insights on your tickets, their distribution among agents and performance. 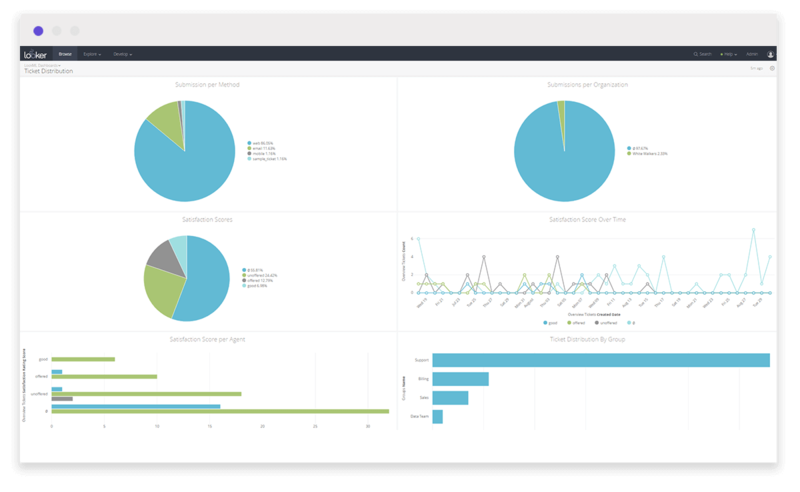 Blendo helps you get your raw Zendesk data in a straightforward optimized for analysis form in your data warehouse. 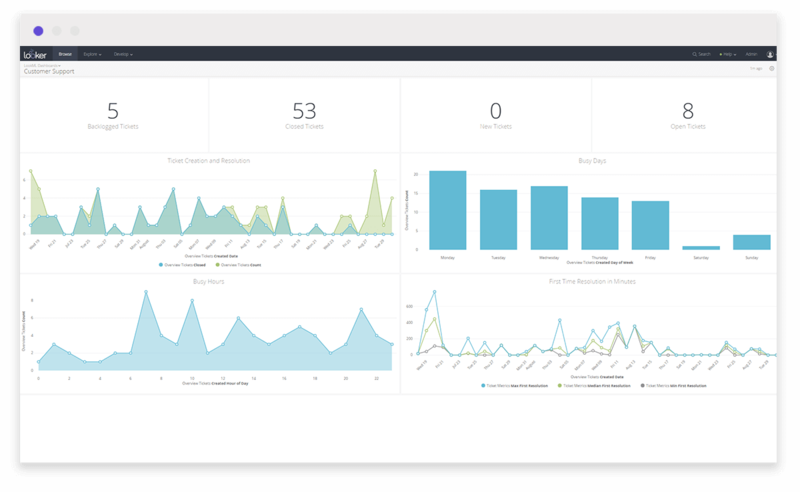 With Blendo’s Zendesk block you can have full visibility of key metrics in the blink of an eye in order to boost your company’s customer retention, acquisition and product development. The dashboards and how they can help you are described below. 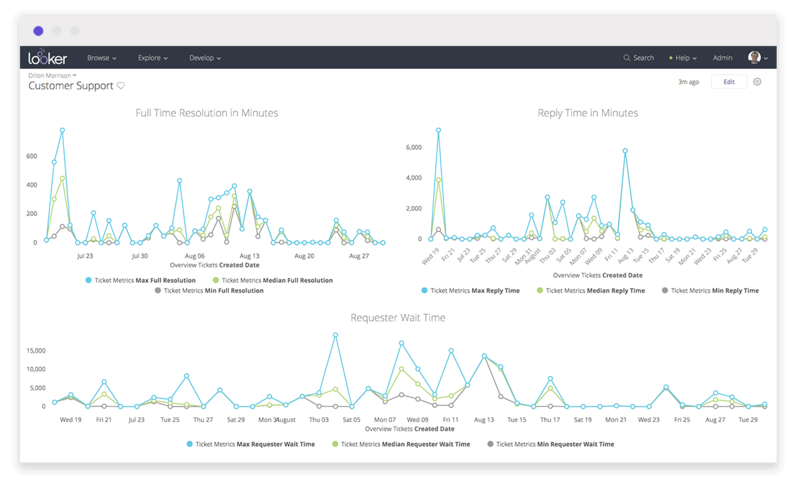 Measure the performance and response of your customer support team. Identify your busy days and hours and optimize the allocation of human resources. Monitor statistics regarding open/closed/backlogged tickets over time. Identify the ticket distribution by assignee group and agent.